“Fog slowly clearing” has been a familiar phrase in the UK’s weather reports this week. The Good Garage Scheme would like to remind motorists to be vigilant and take extra care when using the roads in dense fog conditions. • Slow down – It’s difficult to gauge how fast you are going when driving through thick fog. • Listen carefully - Wind down your window if unsure of oncoming traffic at junctions and listen for other vehicles. 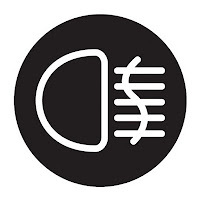 • Use your horn – When driving round blind bends, use your horn to warn other drivers that you are approaching. 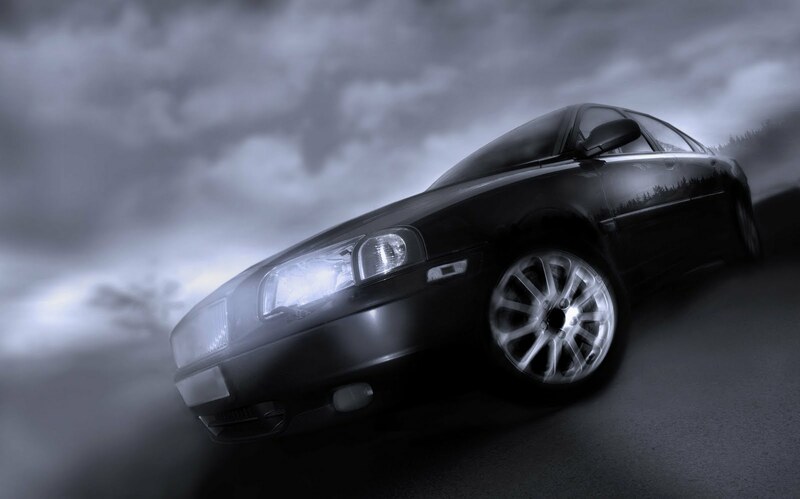 • Avoid using full beam in fog at night - the light will reflect back off the fog and reduce what you can see. • Park safely – if you need to park, use a car park or other off-road location. It’s even more important to make sure your lights are working before you set off. If you need someone to check your any of your lights, especially your fog lights, visit your nearest Good Garage Scheme member at http://www.GoodGarageScheme.com and find one near you. For more Driving Tips for Autumn, please visit http://www.goodgaragescheme.co.uk/tech_tips. 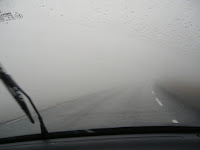 A very good post, detailing things some of seem to forget when driving in fog. Thankyou very much for putting this up.